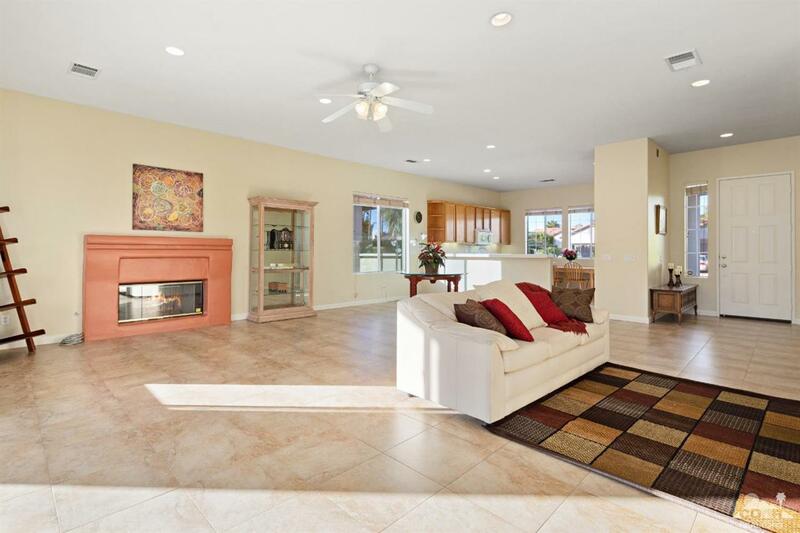 Gorgeous home in the pulse of Palm Desert. Perfect for a family or an investor or a 1031 exchange ! 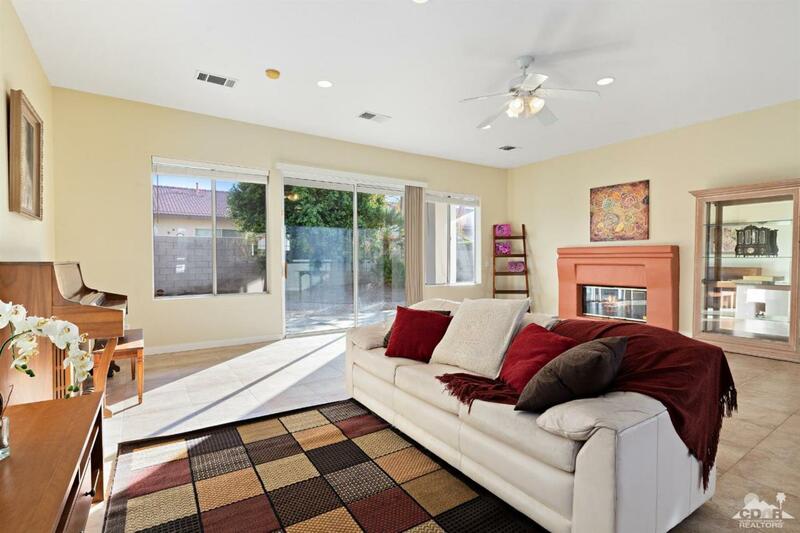 This home located in a quiet Cul de sac features 4 bedrooms and 3 bathrooms. High ceilings and open floor plan create a great flow between the rooms. Porcelain tile throughout and fresh paint inside and out. 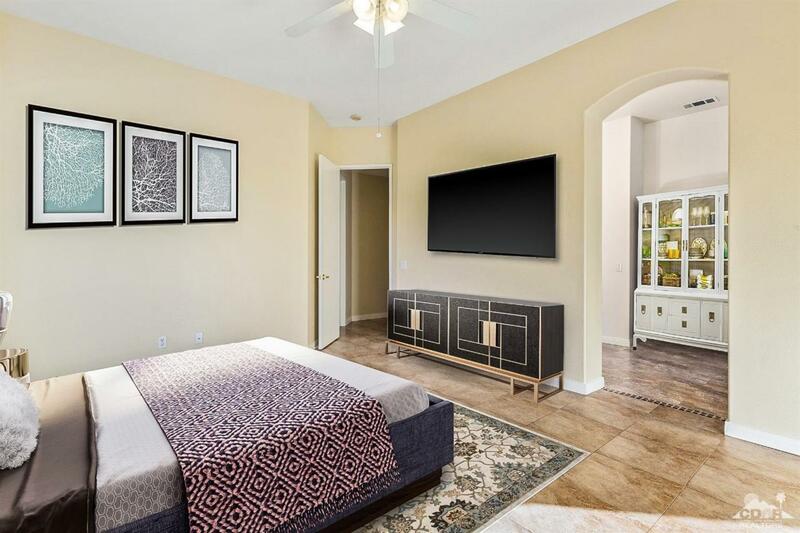 The large master suite offers a walk-in closet, soaking tub and direct access to the private backyard. Dual zone HVAC, laundry- utility room, and an oversized 2 car garage with storage. NO HOA! Beautifully maintained desert landscape for easy maintenance. 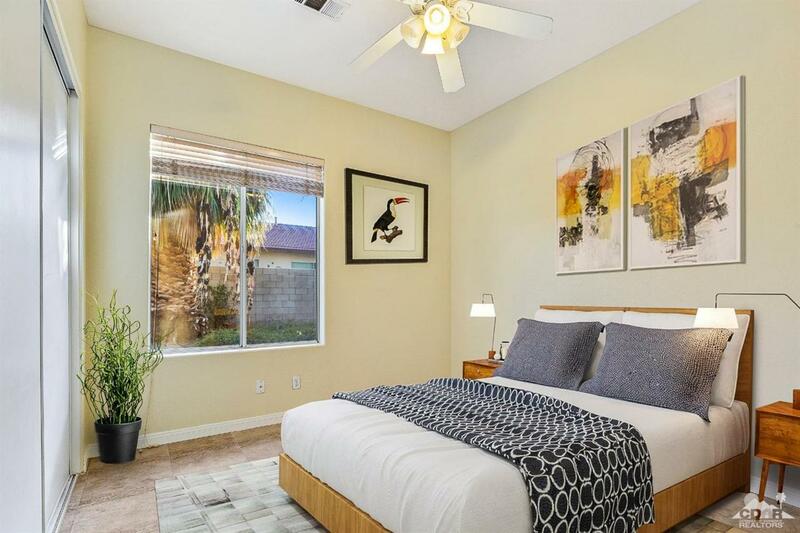 Walking distance to Palm Desert middle and high school, parks and shopping are all just minutes away!